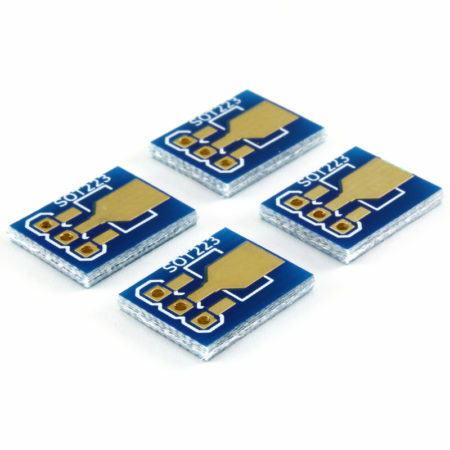 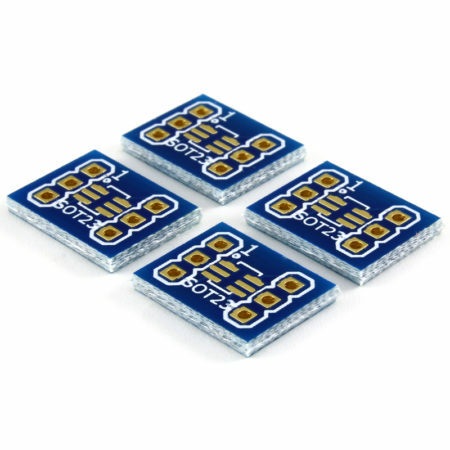 Pack of 4 breakout boards for a 5050 LED. 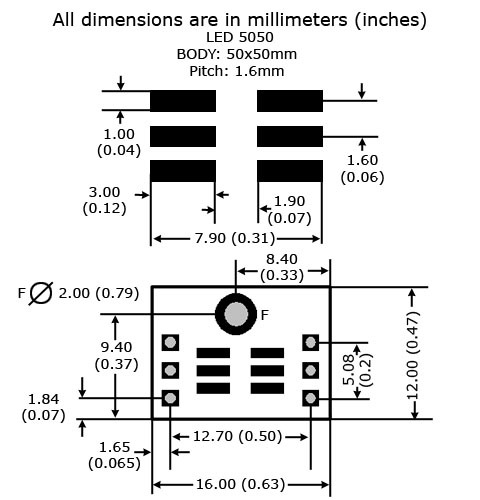 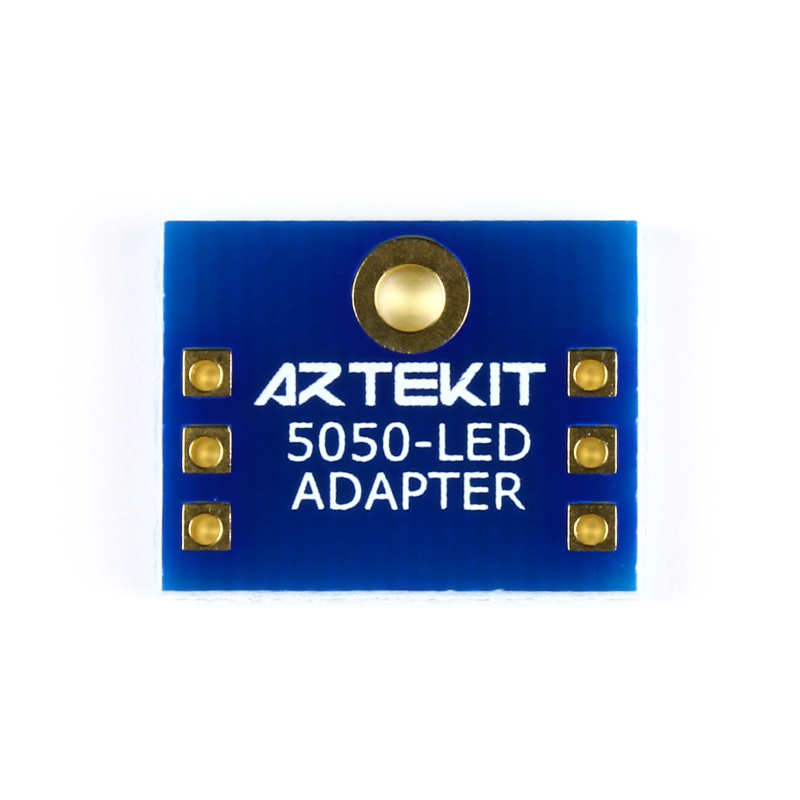 Converts a 5050 LED into DIP with 1″ (2.54mm) spaced pins. 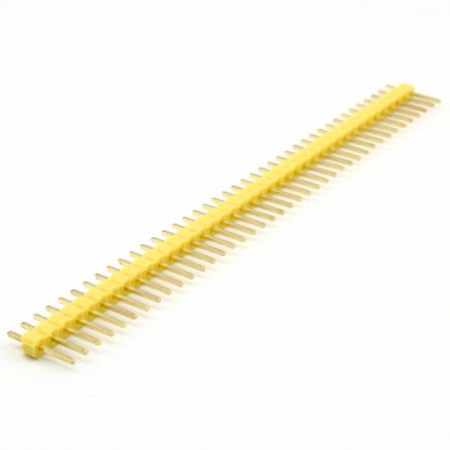 This board breaks out the pins of a 5050 LED into 1″ (2.54mm) spaced pins, ready for breadboards and protoboards. 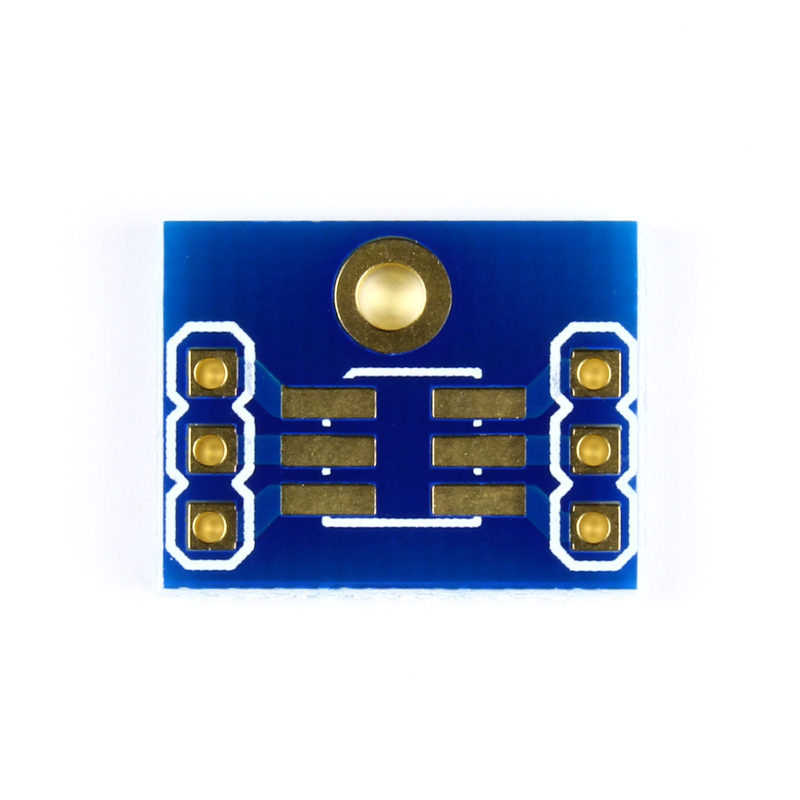 The board also has a mounting hole on the top, allowing you to easily attach the board to other surfaces. 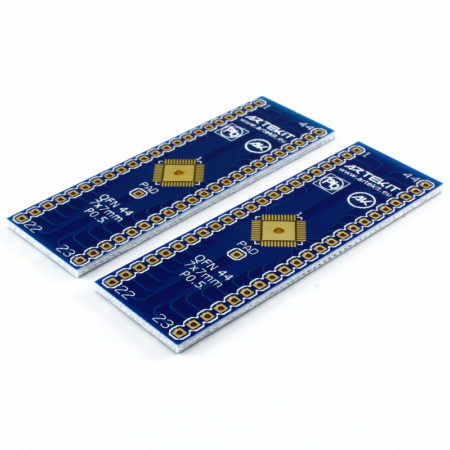 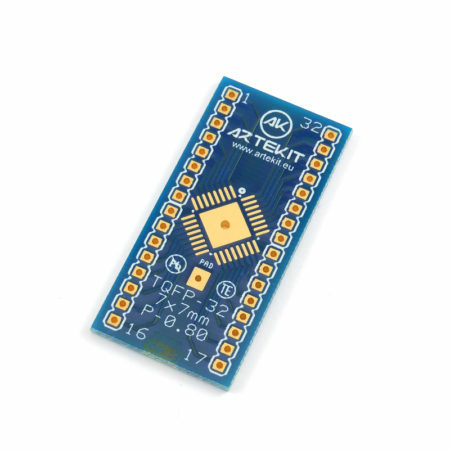 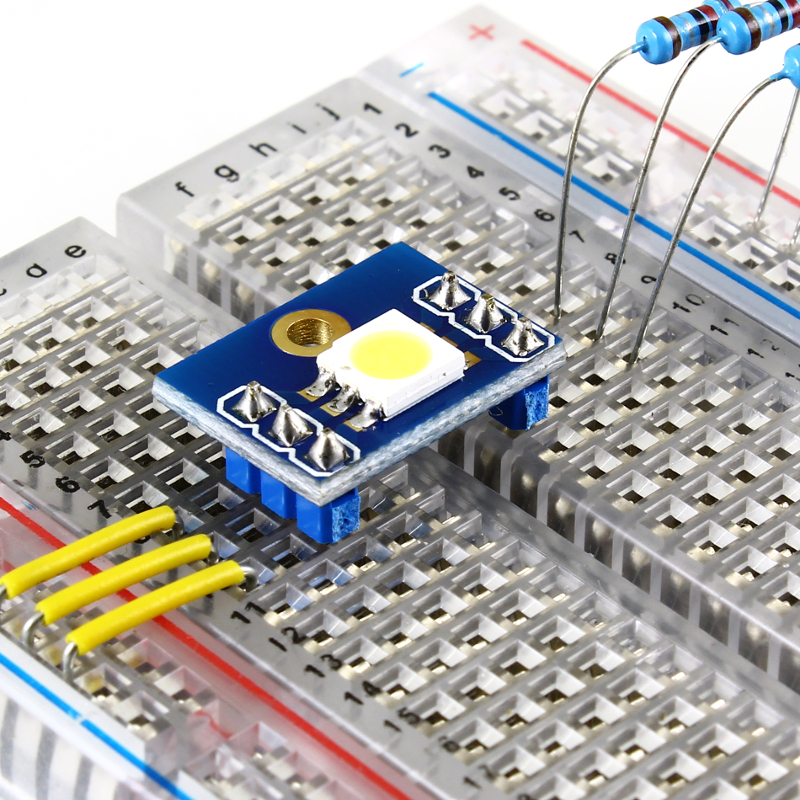 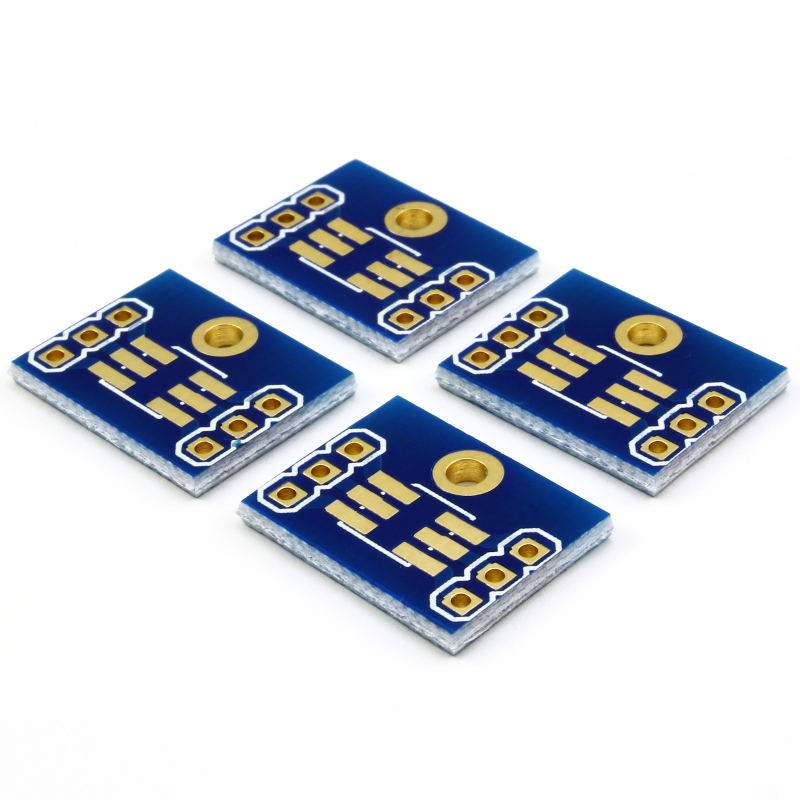 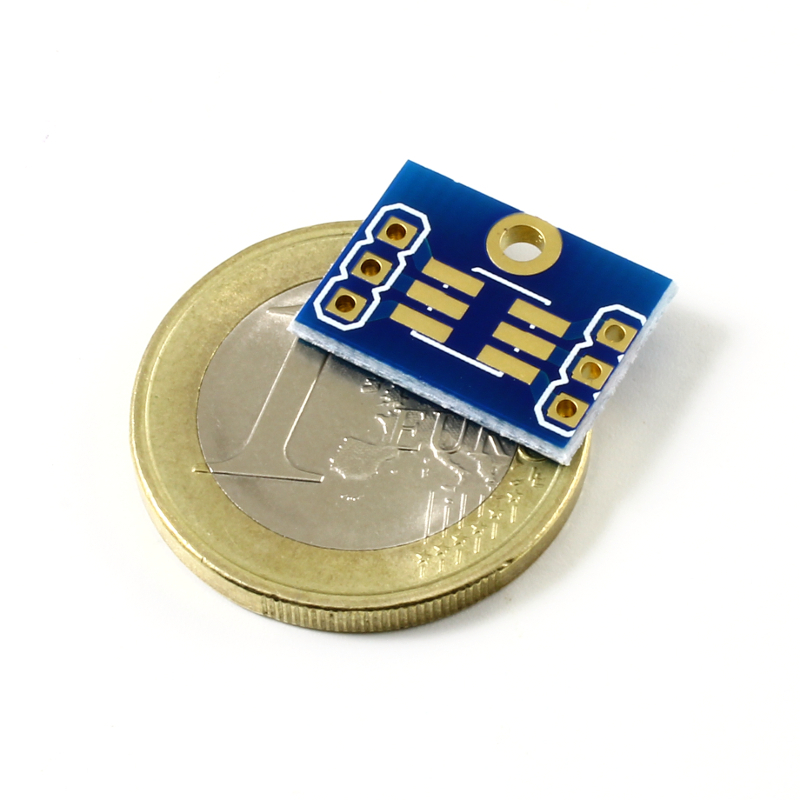 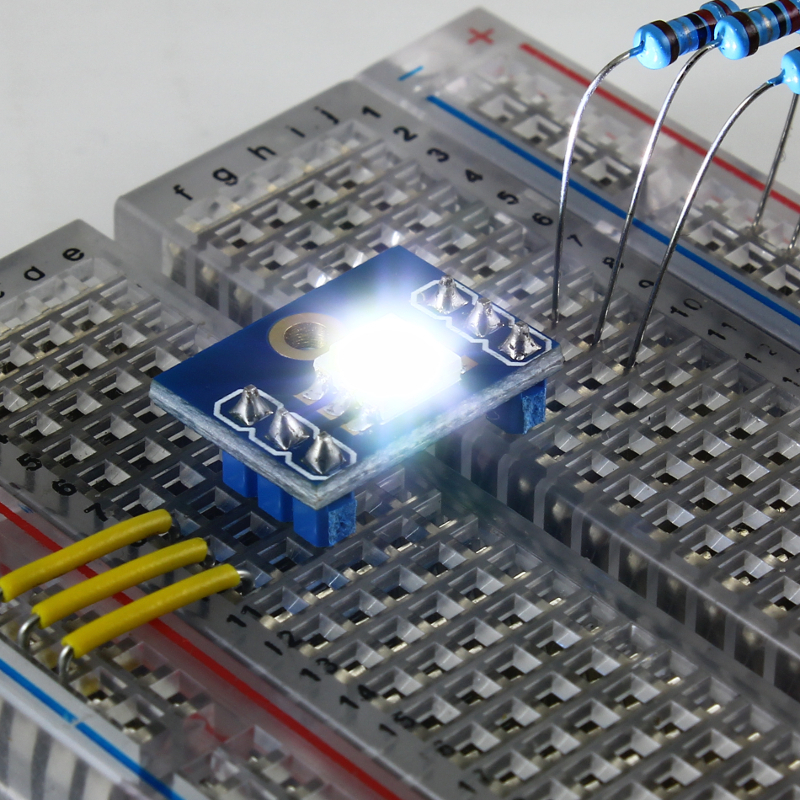 By purchasing this item you will receive a pack of 4 5050 LED breakout boards. 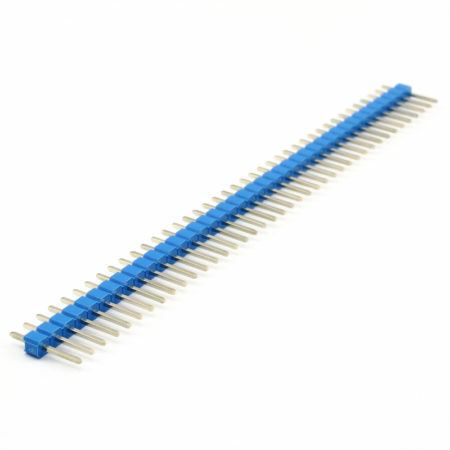 Small size: 16mm x 12mm.